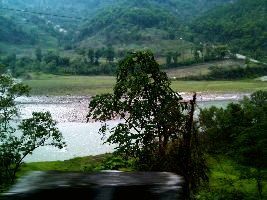 Bagdogra to Gangtok transfer. Reach Gangtok by the afternoon. Look around for hotel and check in at hotel. Night stay at Gangtok. After breakfast go for Tsongo lake and Baba Mandir tour. Evening free for leisure. You can visit the M G Marg by walking. 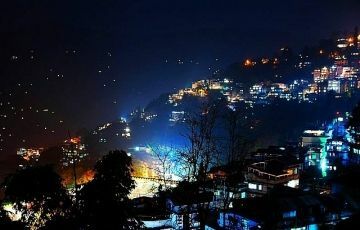 Night at Gangtok. After breakfast you will be transferred from Gangtok to Lachung. 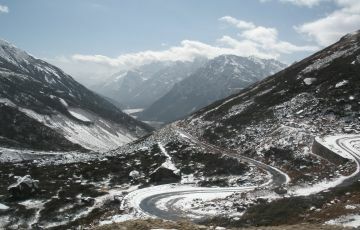 On the way visit Singhik View point, Seven Sisters Water Falls, Naga Water Falls, Chungthang etc. Reach Lachung in the late afternoon. Night stay at Lachung. 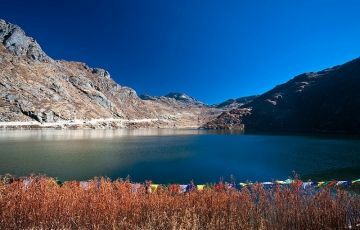 Full day excursion to Yumthang Valley. The valley is covered with snow during January to March & with rhododendrons during April & May. Enroute visit Sulphur Hot Spring having medicinal values. Lunch at hotel in Lachung. After lunch visit Handicraft Centre & Lachung Monastery.After lunch transfer from Lachung to Gangtok. Enroute view magnificent views of high rise mountains of North Sikkim & waterfalls. Reach Gangtok hotel by Evening. Night at Hotel at Gangtok. 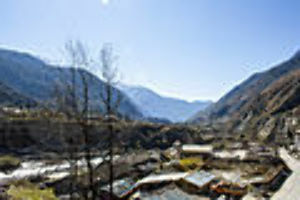 After early breakfast Gangtok city tour covering as many of the following Banzakhri Falls, Cottage Industry and Handicraft Centre, Flower show, Dro-dul Chorten & Institute of Tibetology, Rumtek Monestry, Hanuman Tok, Rope way, Shangey Falls, Botanical Garden, Shanti & Tashi View Point & Ganesh Tok. & then back to Hotel. After breakfast start for Darjeeling. Reach hotel by late afternoon. Evening free for leisure. 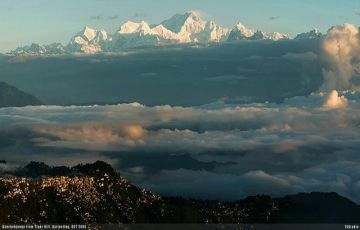 In the evening roam in Darjeeling Mall or the chowrasta. 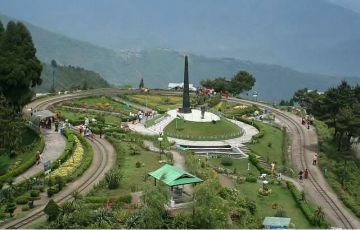 The Chowrasta is the heart of Darjeeling town. Located on top of Nehru Road. Night stay at Darjeeling. At 4am Tiger Hill, Ghoom Monastery and Batasia Loop tour. After breakfast Mix points tour covering Himalayan Mountaineering Institute, P.N. 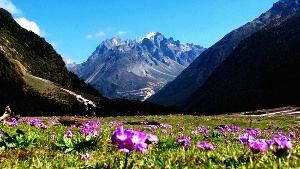 Zoological Park , Tenzing Rock, Tibetan Refugee self-help Centre, Tea Garden, Ropeway and Japanese Temple & after lunch Rock Garden tour. Night stay at Darjeeling. 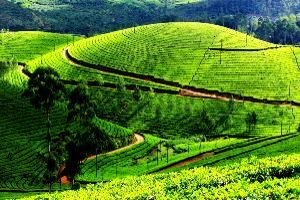 Start for Bagdogra from the queen of hills as per your flight timing as it take minimum 2 and half hours journey to reach Bagdogra from Darjeeling. Reach Bagdogra.